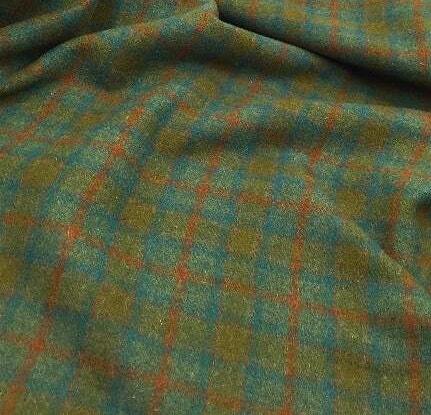 Lost Atlantis is a wonderful teal and rust plaid. It is in the color palette of Frakturs. Would make a great inside border, flowers, mermaids, blue pumpkins, and animal eyes.